Torrance, CA — The same Genesys Aerosystems HeliSAS (Helicopter Stability Augmentation System) and autopilot that was FAA approved on the R66 earlier this year is now available on Robinson’s top selling R44. The R44 autopilot option has all of the same modes and functionality as the R66 including basic stability augmentation, heading hold, altitude hold, navigation signal tracking, and approach guidance. A flight test and FAA certification program ensured the comfortable flying qualities and workload-reducing features found on the R66 autopilot installation were carried over to the R44. 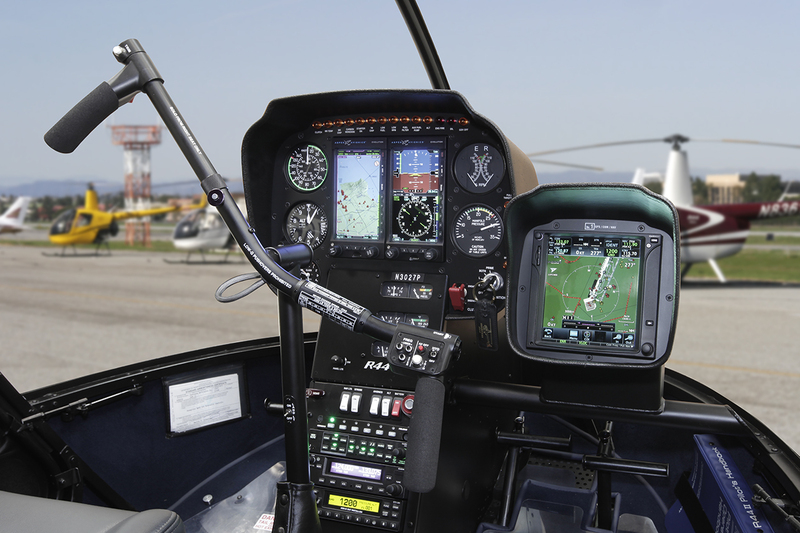 The autopilot is now available as an option on R44 and R66 helicopters equipped with Aspen’s EFD 1000H Primary Flight Display (PFD). Aspen’s PFD is a lighter, less expensive display than Garmin’s G500H already approved on the R66. 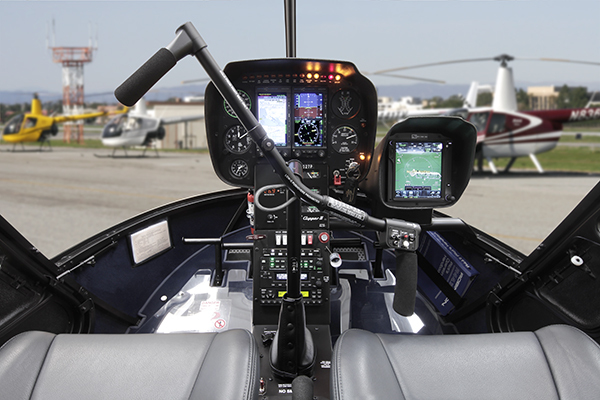 The Aspen PFD fits in a standard R44/R66 8-hole instrument panel with the autopilot controls located in the avionics stack. Additional trim and off buttons are located on the cyclic. The price for an autopilot installation with Aspen PFD is $60,200. One of several available models of Garmin GTN navigator is also required and is not included in the above price (pricing for GTNs varies by model).